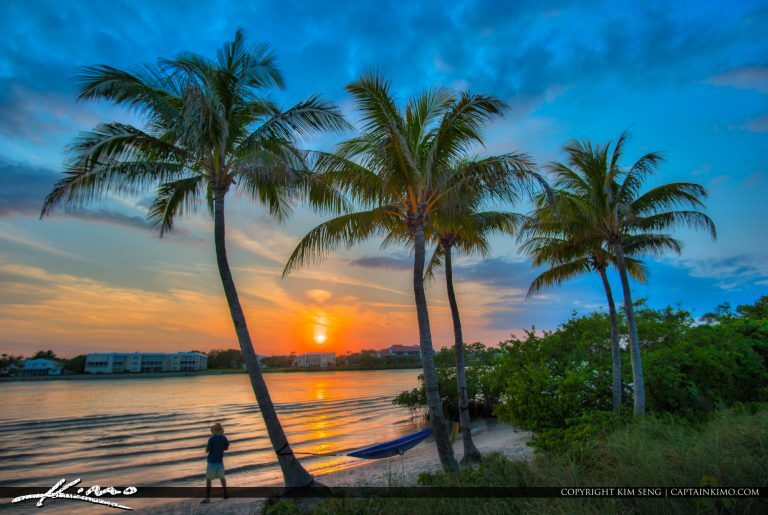 Coconut trees along the waterway on Jupiter Island Florida during sunset in Tequesta. HDR image created using Aurora HDR software by Macphun. 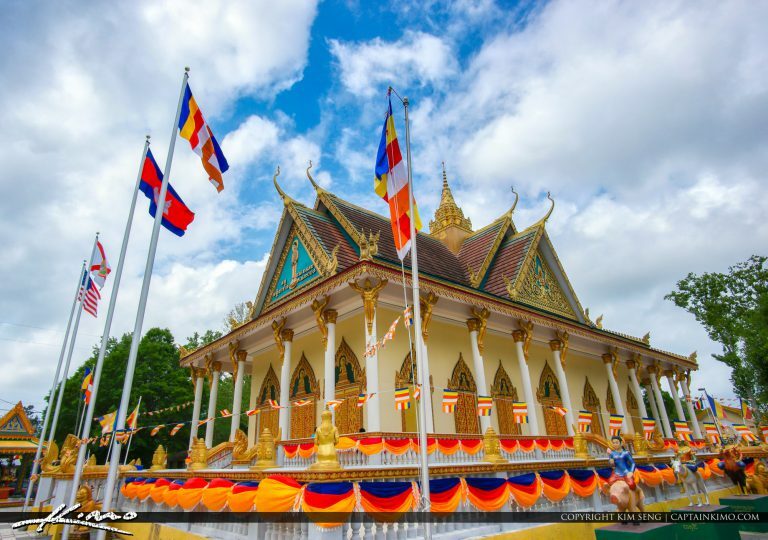 This pass weekend I was up in Jacksonville with the family to celebrate Cambodian New Years for 2016. This is my first time visiting the temple there and I was surprised how nice it looked.